A large specimen plant with enormous yellow to chartreuse leaves which actually need some sun to keep the color yellow. Give this plant plenty of space to grow and good morning sun to keep the leaves bright. Complemented by white blossoms. Moist, rich, well-drained soil. 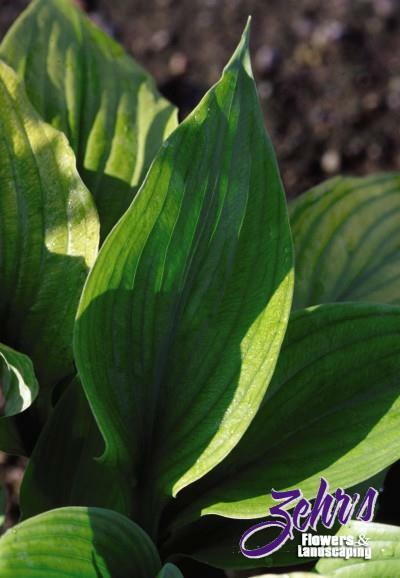 Selected as 2004 Hosta of the Year by the American Hosta Growers Association.